One man is dead and two others in custody after they robbed a liquor store in Boundary Road, Aranguez, this morning. Police said the men robbed the store at 9.45 am, where they reportedly shot and killed a security guard. The trio escaped in a Nissan Almera. 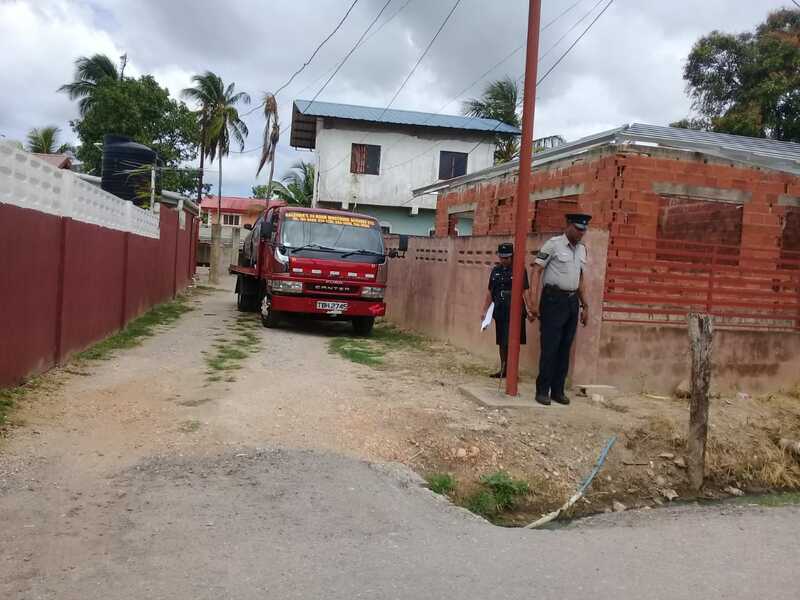 North Eastern division police alerted nearby divisions and members of the Central Division Task Force saw a vehicle matching that of the getaway vehicle parked at a house in Riverbranch Road, Caroni. Police attempted to enter the house but were met with fire. 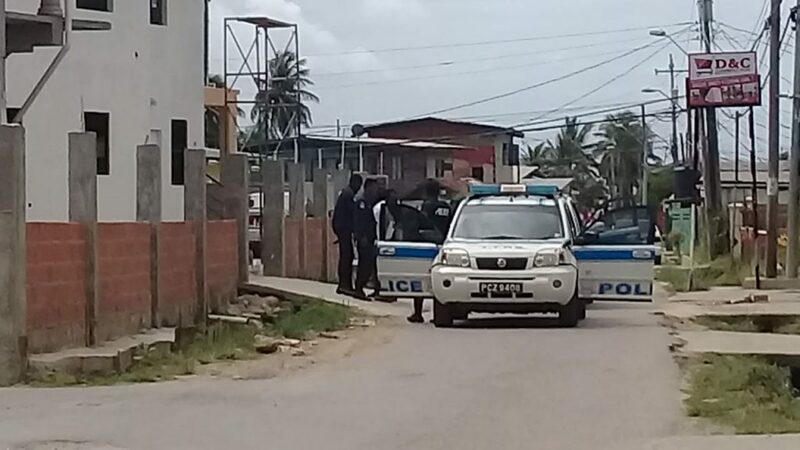 Officers returned fire killing one of the bandits later identified as Vernon Simon– a member of the TT Defence Force who was suspended last year. Two other suspects were arrested. Police held a fourth suspect, who was standing around the crime scene, minutes later. Reply to "Suspended soldier killed as police confront robbery suspects"